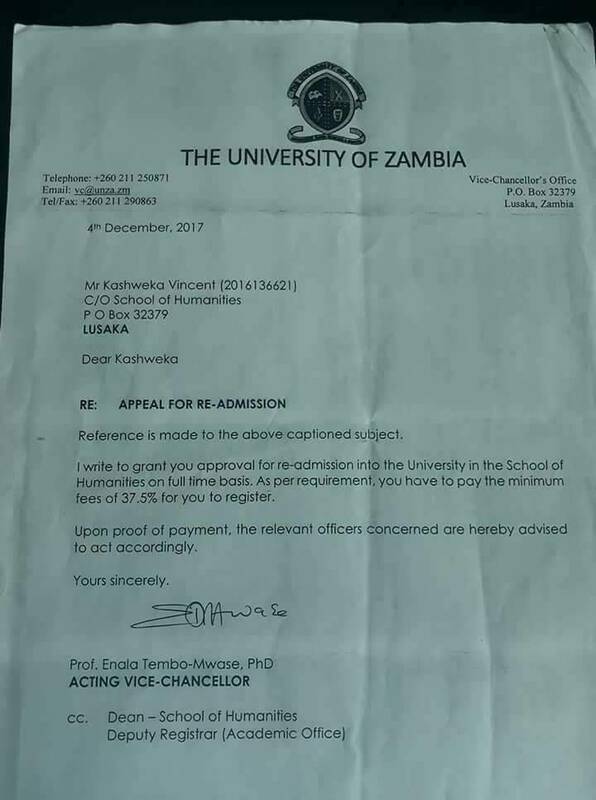 Yesterday i spent hours in my bed thinking about Vincent Kashweka and the other 8000 students who were denied an opportunity to education due to lack of fees. I Sika, was sponsored by the Catholics from grade 8-9; by World vision from grades 10 to 12, by the government of Zambia for my entire under graduate program and by myself and other Well wishers for my Masters degree. As well as my guardians. Yesterday however, i was at pain discussing the way foward with young Vincent. We needed to raise K5700 for young Vincent to go back to school. We only managed to raise a K1,100. The young lad cant go back to school. I feel like our society has closed doors to the needy and completely sbuttered their hopes. So he came up with a suggestion that he starts selling charcoal by buying bulk and selling it in packs of K2 each. But how long will it take to raise the required amount of we used K1,100 as capital?